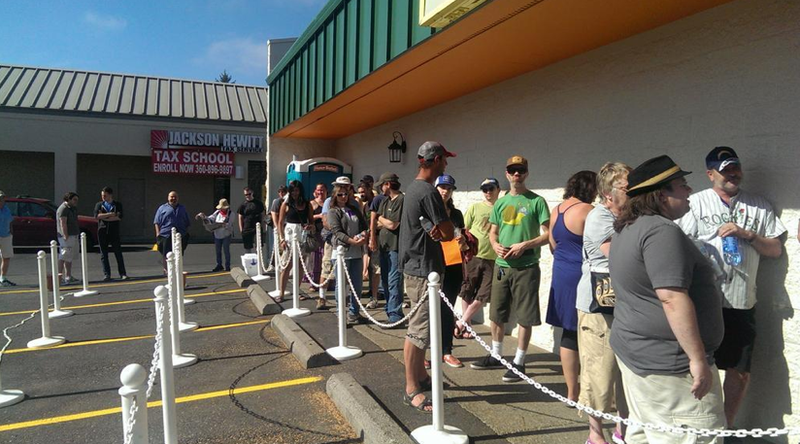 As Washington began recreational weed sales over the summer Vancouver WA’s New Vansterdam, one of the first retailers in the state, opened its doors to an eclectic mix of stoners 21 and older. 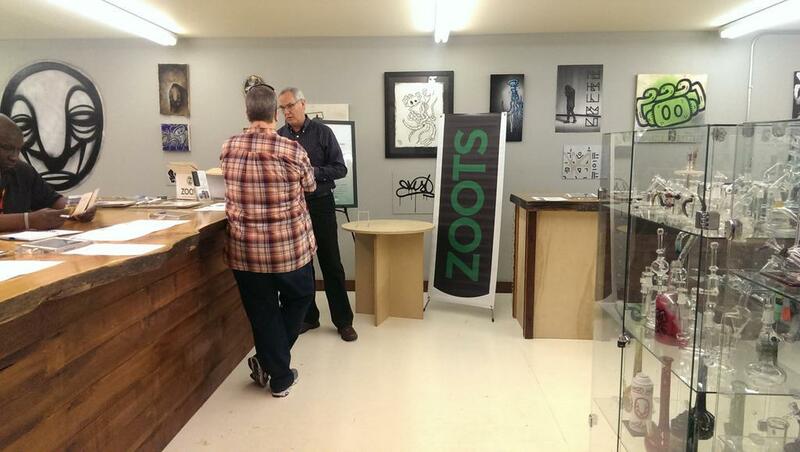 Founded in March of 2014 the new shop, featuring local art and local grown, stands at the vanguard of a rapidly evolving marijuana culture where everything from what’s selling to who’s buying is quickly changing. 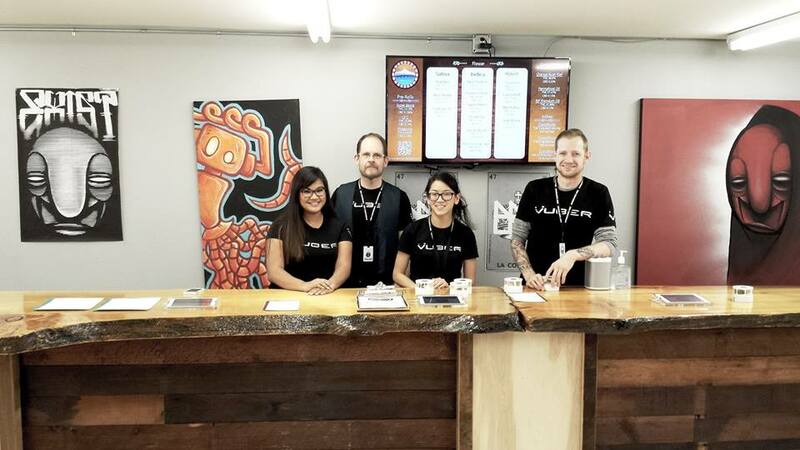 Unlike Colorado that essentially saw their recreational marijuana industry grow from their medical market, Washington clubs like New Vansterdam are licensed through the State Liquor Control Board. And as it stands Washington does not allow one establishment to operate as both recreational and medical. So in Washington only medicinal dispensaries can speak to the medical uses of marijuana. “What we speak to with our customers is how each strain differs,” says Harris about the differences between the two markets. “We go through potency and we speak to the characteristics of your Kush, your Ghost, your Purple and so on,” he tells us. “Our goal is to give each individual the means view all this information and find the strain that’s just right for them,” Harris explains. 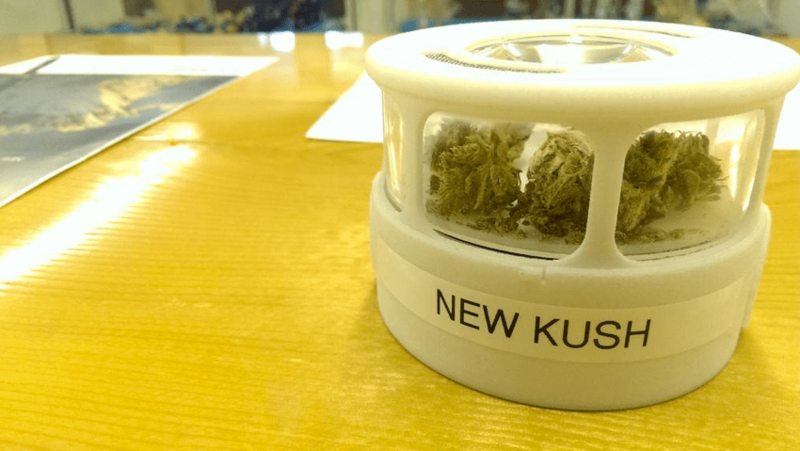 All the weed sold at New Vansterdam originates from licensed, recreational producers and processors. “In other words” laughs Harris, “no matter how good your brownies or bud may be—without a license we simply cannot do business.” By law all of our product undergoes potency and microbial testing, he explains. Laboratories look for contaminants such as mold, moisture content, foreign matter (i.e. seeds, dirt, etc.) and more, in addition to checking the THC and CBD, notes Harris. The process from seed to sale in Washington is pretty straightforward. There are producers, processors and retailers. The producer is responsible for growing the marijuana. From there, the processor can create concentrates, edibles, topicals and more from, or may handle the packaging and distribution of the marijuana. Finally, the retailer is the one who brings in the product, the information and completes sales. Vaporizers are worth emphasizing—many want to indulge in a way they feel they can maintain. It doesn’t hurt that vaporizing is generally easier to handle as there is no hot smoke and the temperature control is a common feature,” he says. With vapes on the rise so are the purchase of concentrates. “From day one customers have asked for concentrates,” says Harris who didn’t see many processors producing concentrates until nearly a month after opening the club. 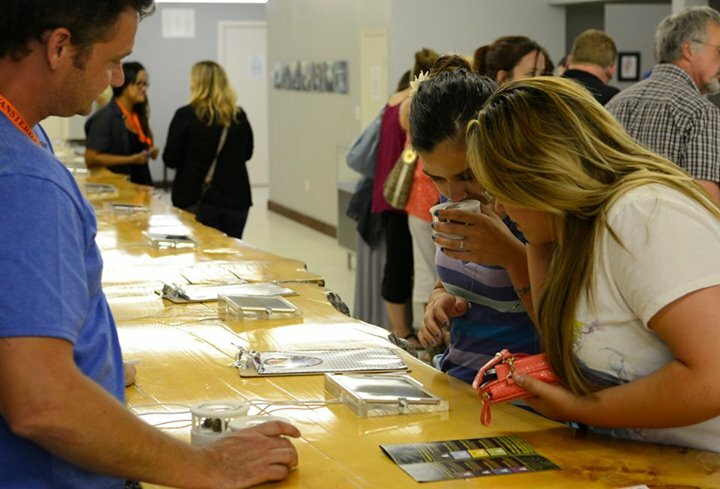 “Even now, we are just seeing wax, hashish and various oil options coming into the market. Supply is growing evermore steady and diverse, which is a great sign for the future,” he says. And in case you’re wondering, the club’s most popular concentrates are Jack Herer Wax from Emerald Twist, Permafrost Oil from NuGreen, and Af Goo Hash from Sysco Pancho. Great job! Excellent interview and answers! Thanks for making the store proud! I personally love New Vansterdam! Their staff is very knowledgeable and they are really “doing it right” out here in Washington. Thanks for everything you and your team do!